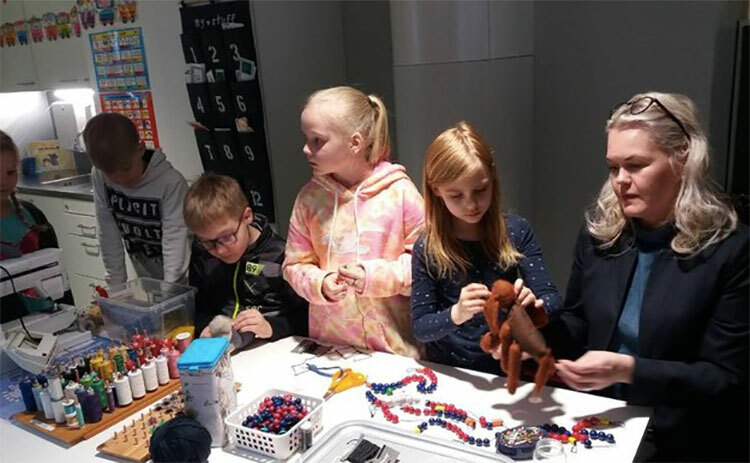 For some time now, teachers in Finland are introducing some new ways in teaching methods combining two classes into one. In relaxed atmosphere on two languages and with help of teaching toys and computers – elementary school pupils are showing the best results at PISA tests. Read here interesting analysis by Ivana Bezarevic, journalist from portal E-Kapija after recent visit to Helsinki.